Exotic tanzanite - the most beautiful blue stone unique to Africa is found in only one place on earth, near majestic Kilimanjaro. 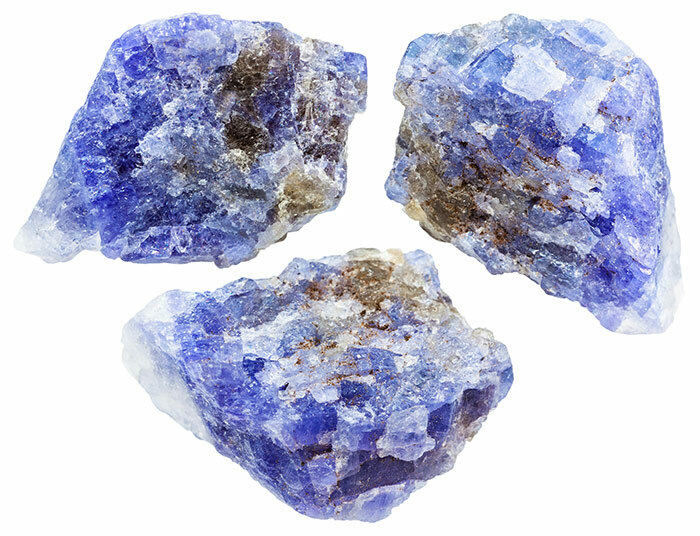 Tanzanite is a relatively recent discovery and is the blue to violet to a purple variety of the mineral zoisite. It was discovered in the Mererani Hills of Manyara Region in Northern Tanzania in 1967, near the city of Arusha and Mount Kilimanjaro. Gemmologists estimate that Tanzanite is 1,000 times rarer than diamond, and due to the small scale of the area in which it is found, they warn that supply will probably only last another 30 years. In 2002 the American Gem Trade Association chose Tanzanite as a December birthstone, this was the first change to the birthstone list since 1912. Tanzanite is also the gem for a 24th anniversary.